There has been a terrible news out of Haiti. We just learned that an airplane has crashed in the north of Haiti as it was getting ready to land. 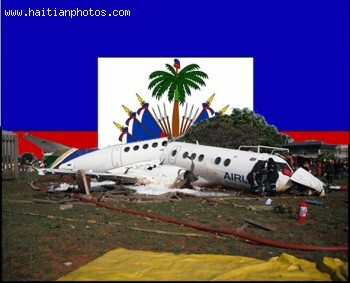 The accident happened in the north part of Haiti close to Cap-Haitian airport.